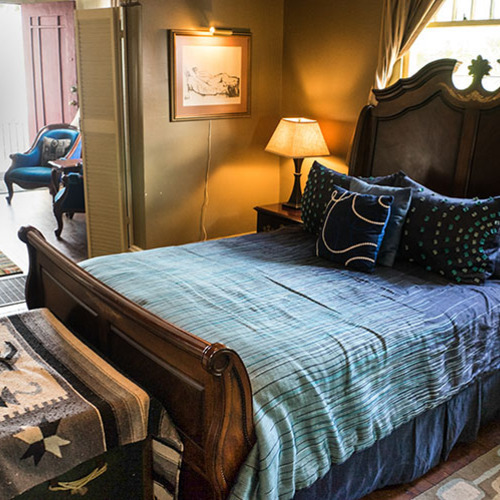 The Blue60 Guest House is in the center of the beautiful Faubourg Marigny district of New Orleans. We are located just a few short blocks from the famous French Quarter, Bourbon Street, Frenchman Street and the French Market. The Marigny offers a large variety of restaurants, live music clubs, bars exactly how you imagine them, and a world of charm most tourists rarely get to experience. It’s all within a 6 block radius. The house was built in 1842. Each of our 5 guest rooms offers the convenience of a private outdoor entrance, hot tub access, private bathrooms with full amenities, mini-fridge, microwave, toaster, coffee-maker, the use our charcoal BBQ, and of course – free WiFi throughout the property. Our “Garden Apartment” has a full size kitchen. The entire house can also be rented for groups up to 16 people. 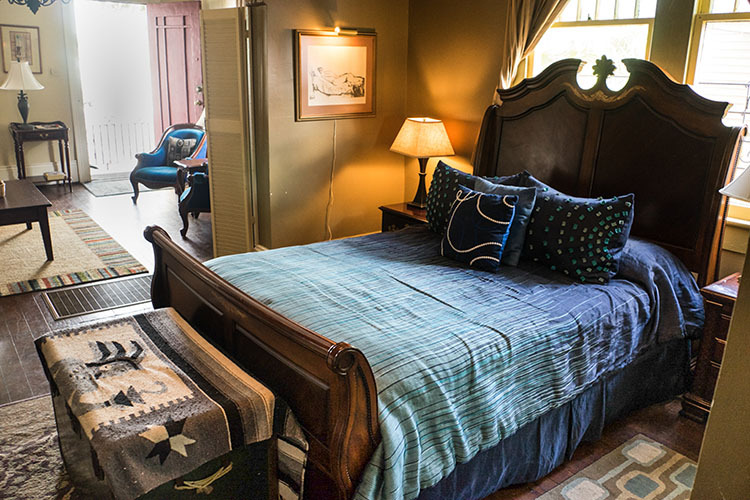 Whether celebrating Jazz Fest, Mardi Gras, or one of the city’s frequent cultural offerings, the Blue60 Guest House provides a peaceful respite yet is walking distance to the major attractions that give New Orleans such a unique flair for life!